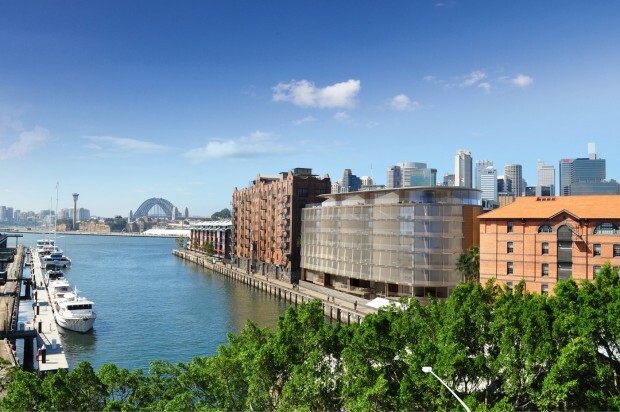 6 Darling Island Road is a harbour front development that will house approximately 46 luxury apartments. 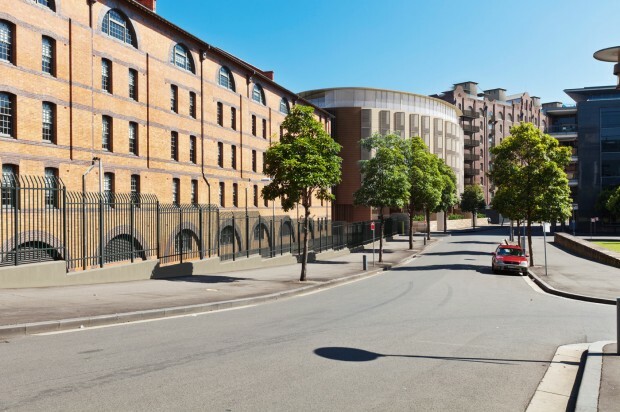 Located on Darling Island and fronting Jones Bay, the proposed 6 Darling Island Road along with four other existing buildings forms the heritage listed Royal Edward Victualling Yard (REVY) site. The building has been designed by the celebrated architect Koichi Takada of KTA in collaboration with award winning PTW as managing architects for the project. 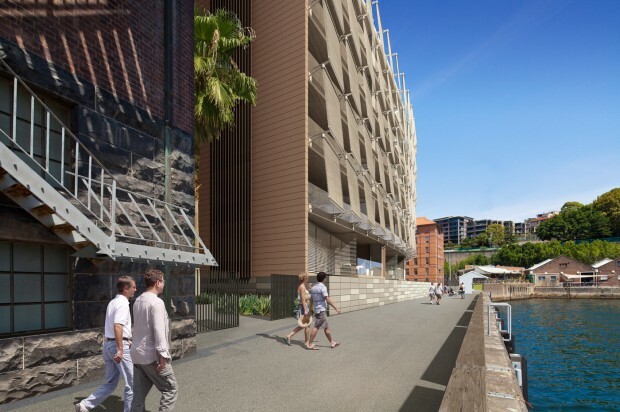 The outstanding building will provide future residents with beautifully designed apartments that offer luxurious living and stunning harbour views all within a short walking distance to the Sydney CBD. 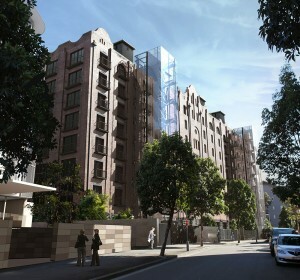 Citta Property Group and their consortium partners purchased the site in 2003 from the Department of Defence and have successfully had the site rezoned to accommodate residential along with gaining Development Application approval to develop the site. 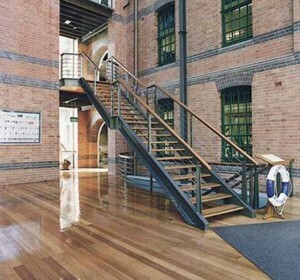 Citta Property Group also had the role of development and project managers for the project.